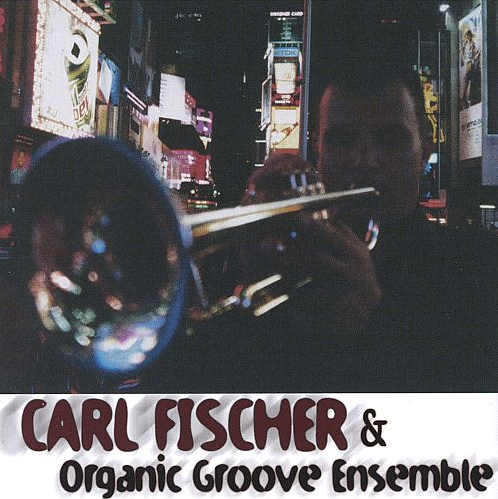 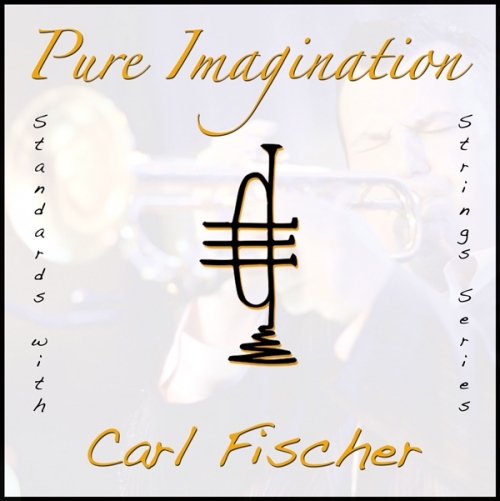 One 60-minute lesson over Skype with Carl Fischer (Scheduled in coordination with Carl's tour schedule) *When purchased, a member of Carl's team will contact you within 24 hours to begin the process of scheduling your lesson(s). 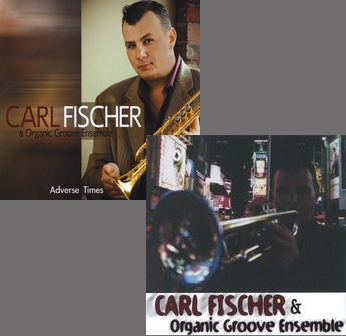 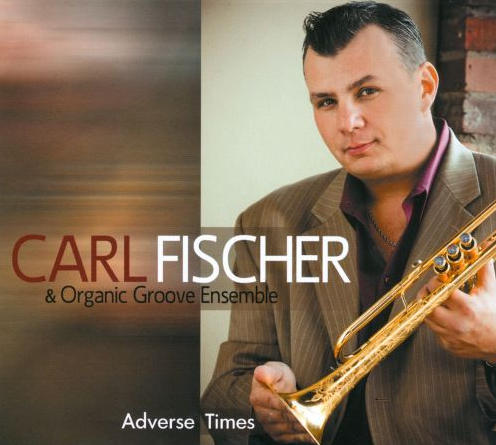 A package of 3 separate 60 minute lessons over Skype with Carl Fischer (Scheduled in coordination with Carl's tour schedule) *When purchased, a member of Carl's team will contact you within 24 hours to begin the process of scheduling your lesson(s). 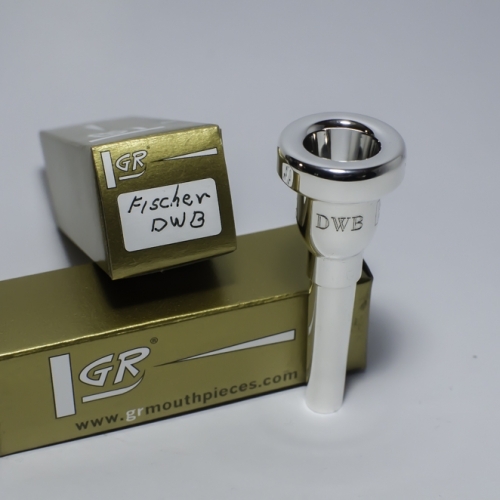 This medium bore (.455”) trumpet features a modified medium-style leadpipe and a lightweight, 5 1/4 inch, yellow brass bell with a large flare.. 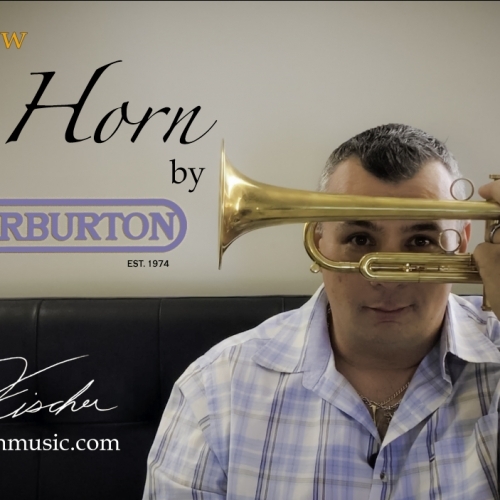 The revolutionary Warburton slot receiver paired with an ovate tuning slide gives the horn a more open feel than most smaller bore horns, allowing the player to have something to blow against without feeling like the horn is backing up. 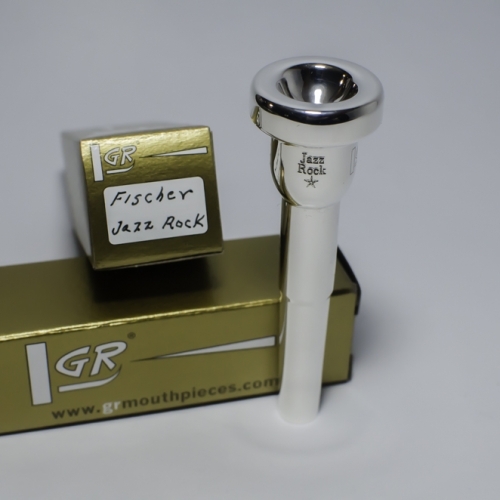 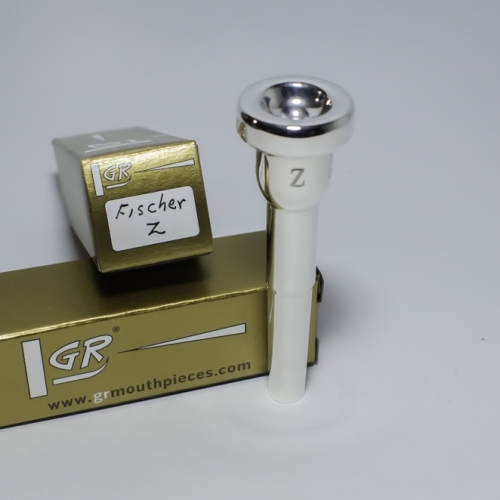 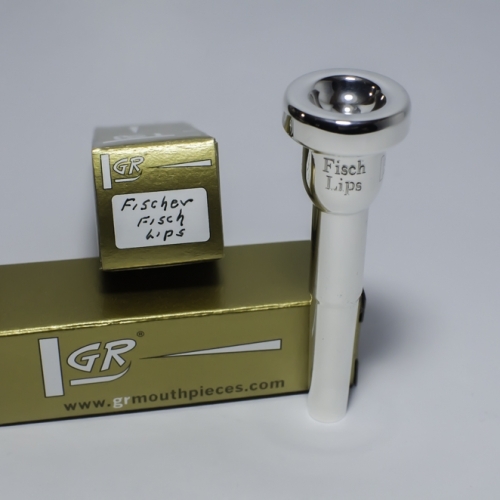 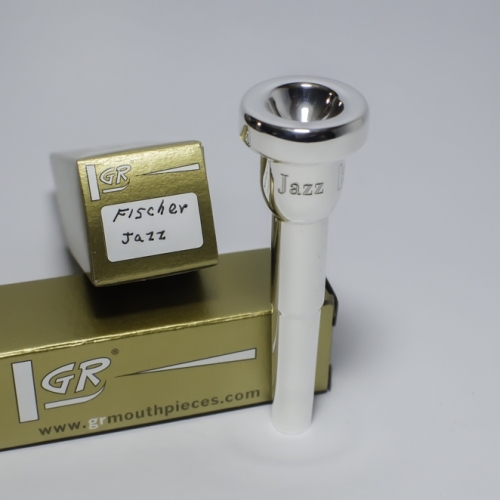 These carefully designed reflection points paired with a lightweight ferrule, the over-sized lightweight bell, and the absence of a waterkey on the third-valve slide create the big sound, response, and feedback that is desired by high-intensity players like Carl.